OpAlert is committed to providing you with the best experience we possibly can. As we are new, we would like to invite you to ask your questions below if you have any questions, or require further information on anything in particular. Answers will be below and we will endeavour to update this with items that we feel might help your experience be the smoothest possible. We have found that some Android users will be prompted about a security issue when signing up. Our SSL certificate is 128bit encryption, and is one of the most secure systems available. This certificate is currently being updated, and will not be an issue very shortly. Please ensure that you have the latest version of OpAlert by updating your app in the Play Store. Once you have set your initial login details, you will be notified by email. Nothing! OpAlert is Free to use for now! How can you guys be so cheap? 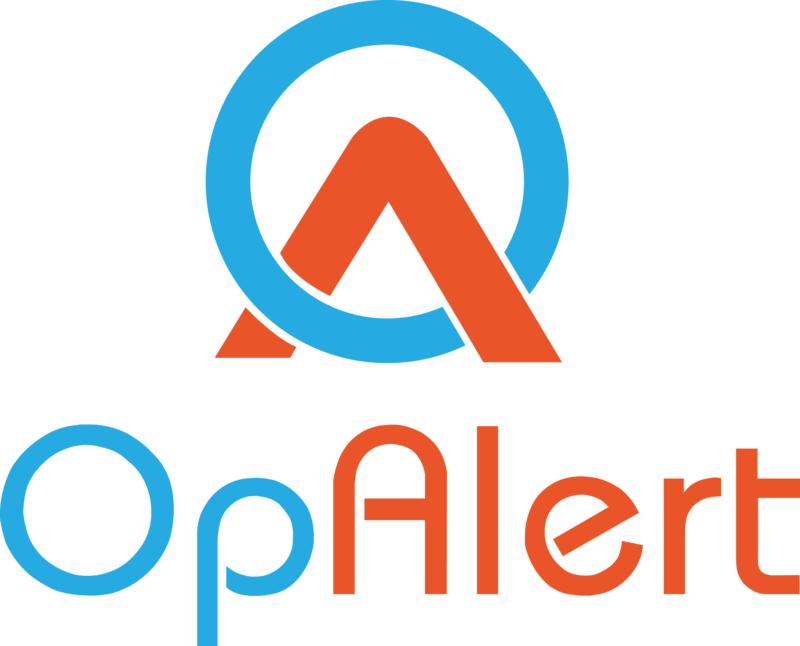 OpAlert is running a fully online platform, meaning that we do not have to pay for staff, people to answer the phone, or a physical premise. We are also committed to providing people with an accessible way to work, and access services. Our aim is to be the most affordable, and feature rich system in Australia. And nothing is more affordable than FREE. Free for Surgeons, now, and for the foreseeable future. Make sure you give your login details to your PA/Secretary so they can administer your list uploads! This makes life even easier! How do you know what's on a list? In the same way that you receive information from your after hours service, or from your rooms, all you will know is who the surgeon is, and the details of the list. Once you have accepted the case, you will receive the phone number of the surgeon to contact them directly. Ensure that you check the case details, such as whether or not there are children under 2 yo, before you accept the list. Also ensure that you have only put down the hospitals that you are accredited at in your preference settings. Can I sign up for multiple states? At this stage, OpAlert only allows people you to sign up for 1 state. you will need to be properly accredited for the hospitals that you want to work at. If you are thinking about working in another state, perhaps even when you’re away for business, or even while you’re on holidays, then choose the state you will be using OpAlert for, and its as simple as that. You can select any state, but that is the one you will receive notifications for only. OpAlert no longer supports multiple accounts for the same user, as you need to enter unique information during registration. If more and more people want to select more than 1 state, we may implement this in the future to let us know by letting us know on Facebook. Im not getting any notifications, what do I do? You may just be starting out and not made it to the Gold or Silver list of a surgeon as yet. This means that you will not receive priority notifications about a case. What we suggest is that you keep an eye out on the FIND WORK button within your app, which lists all the cases in the hospitals you are accredited at, and you can select one to assist in. Its that simple. As you get to know more surgeons, you will move up into their Gold and Silver categories (if they want to continue working with you) which will mean you get notifications before anyone else.